When buying a new home, the ease of selling your old home can make the whole process much more pleasurable. Core Homes can help you with this through our sister company Phoenix Realty. Phoenix Realty has been servicing the Will and Kendall County communities for more than 30 years. Phoenix Realty is one of the most well know and respected real estate companies in those counties. Our real estate agents have a tremendous amount of resources available to provide you with accurate answers regarding the real estate market. We will provide you with a comprehensive marketing plan to sell your home. We are committed to providing outstanding client counseling, education and service through all the steps of selling your home. Phoenix Realty has a proven track record of success. We will make selling your old home a priority so that the purchase of your new Core Home is the best experience possible for you. Please call us at 815-439-9000 or visit us at homesbycore.com to schedule an appointment. The Village of Plainfield is the oldest community in Will County. Originally known as Walker’s Grove, settlers can be traced back to the early 1800’s. 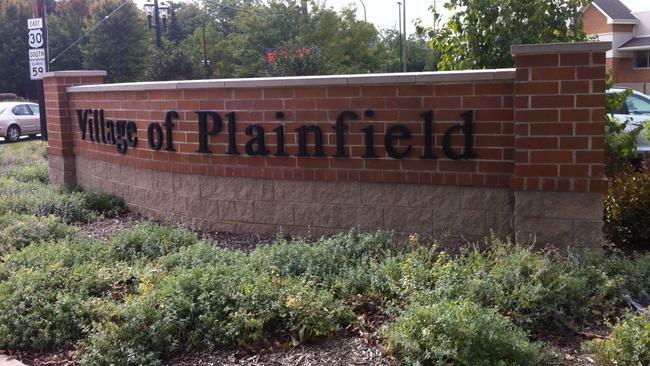 Today, Plainfield is a prospering and bustling village with a population of 39,581. The Village of Plainfield is recognized as one the best cities in Illinois for families to live. These rankings take into account: safety, quality of education, home affordability, prosperity, growth and family friendliness. The Village of Plainfield was ranked #5 by Movoto in an article entitled “Ten Best Places For Families To Live In Illinois” and ranked #12 by NerdWallet in an article entitled “Best Cities For Young Families In Illinois”. “If you happen to be moving your family to someplace new in Illinois, Plainfield may well be one of the best options for everyone. Your kids will have no trouble meeting others their age, since 56.12 percent of this village’s residents have kids. Another family friendly feature about Plainfield is their downtown area. Downtown Plainfield, the heart of the community, is pedestrian friendly and features quaint shopping, dining and entertainment experiences. Each year, the downtown is home to a number of special events including Plainfield Fest, classic car nights, movies and concerts. If you are considering buying a new home in the Plainfield area, contact Core Homes at 815-439-9000. Core Homes: Joliet- A great place to live! Joliet- A great place to live! Joliet is a vibrant city in Will and Kendall Counties with a population of 148,000. Joliet is a historic city, founded by the French explorer Louis Jolliet and incorporated in 1852. Joliet is currently the fastest growing city in the Midwest. 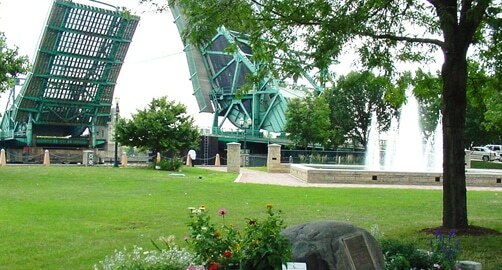 -JOLIET IS A CITY RICH IN ARTS, ENTERTAINMENT AND DINING. 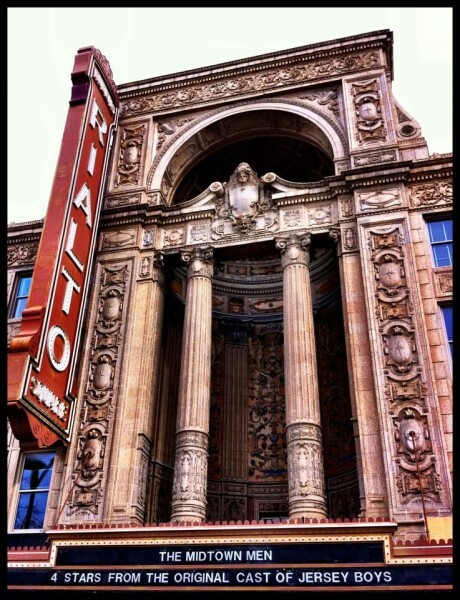 The Rialto Square theatre is a centerpiece of the Joliet entertainment scene. 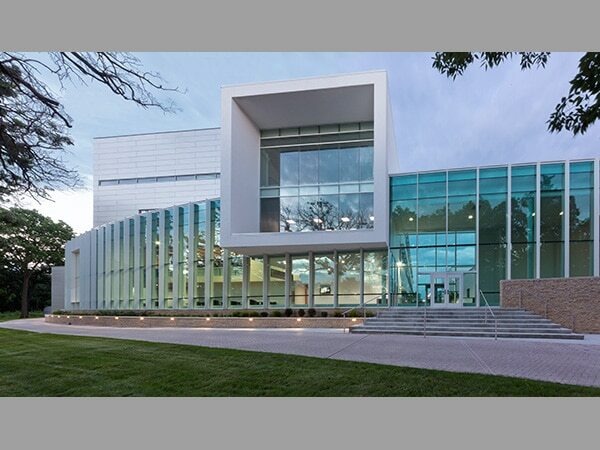 It is a spectacular performing arts center featuring world class entertainment. If gaming is your idea of fun, Joliet has two riverboat casinos for you: Hollywood Casino and Harrah’s Casino and Hotel. For your dining pleasure, Joliet has dozens of restaurants to choose from. Other great entertainment venues include: Chicagoland Speedway, Splash Station Waterpark, Route 66 Speedway, the Joliet Symphony Orchestra and the Joliet Slammers minor league baseball team. -JOLIET IS A POPULAR SHOPPING DESTINATION. 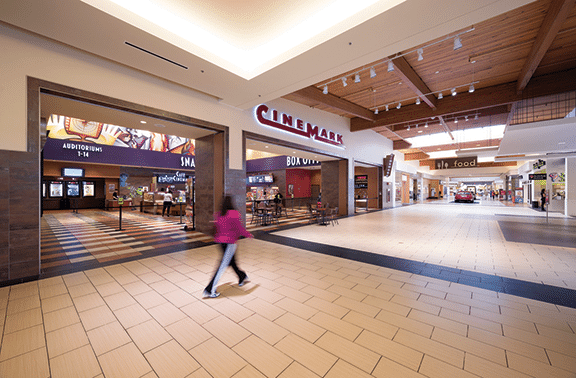 Louis Joliet Mall is an indoor single-level mall with over 90 great stores for your shopping pleasure. Downtown Joliet features a farmers market and is home to the Rialto Arts District and many businesses, stores, restaurants and municipal offices. -JOLIET IS HOME TO HIGHER LEARNING FACILITIES. Joliet Junior College, founded in 1901, is America’s oldest public junior college. The University of St. Francis offers undergraduate and graduate programs at two Joliet campuses for your convenience. -JOLIET HAS A MEDLEY OF OUTDOOR RECREATIONAL AREAS. Bicentennial Park is a fantastic riverfront entertainment venue with both indoor and outdoor theatres. The L&M Canal bike trail offers miles and miles of biking, walking and running enjoyment. Pitcher Park Nature Center has over 640 acres of land for hiking, biking or cross country skiing and also features a playground, picnic areas and the Birdhaven Greenhouse. If you are considering building a new home in the Joliet area, or have any questions, contact Core Homes at 815-439-9000. Core Homes has been building new homes in the south Chicago suburbs of Will, Kendall and Grundy Counties for over 25 years. We have built new home developments in the Joliet, Plainfield, Minooka and Shorewood areas. We pride ourselves in not only building great homes but also great new home communities where families can live, work and play together. Not only do we build new homes in these areas, but we also live and work in these areas. It is where we grew up as children and then raised our own children. We are deeply rooted in these great towns. We invite you to visit our current new home communities: Whisper Glen (new homes in Plainfield, Il), Neustoneshire (new homes in Joliet, Il), Fall Creek (new homes in Joliet, Il. 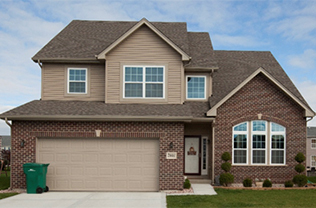 ), and Clublands (new homes in Plainfield, Il.) Please call us at (815) 439-9000 or visit us at homesbycore.com to schedule an appointment.